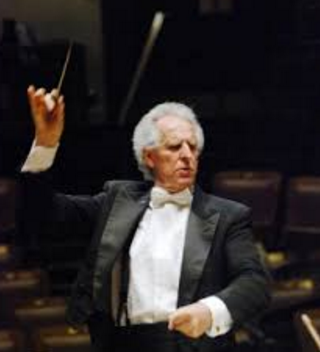 I recently read a posting on a website about Benjamin Zander, world famous conductor and co- author of the book “The Art of Possibility.” It concerned leadership and our role as beings on the planet. Zander said, “Every single interaction between two human beings is always a matter of leadership.” It has made me contemplate the role of the Realtor in and out of the transaction. I read the Orlando Association of Realtors 180+ roles of the Realtor and while it may have been there, I don’t remember seeing leader at the top of the list. At the age of 45, after 20 years of leading orchestras, Benjamin Zander had a revelation. “The conductor of an orchestra doesn’t make a sound,” he says, “he depends for his power on his ability to make other people powerful. So where is the Realtor’s power? Is it in being the market expert, having closed countless transactions, or having the uncanny knack to persuade others? Maybe as Zander suggests, it is in making our clients powerful. Maybe it is allowing them to explore the limitless possibilities the interaction of a home sale can offer. Perhaps it is in making our clients powerful, that we become leaders – that we become the best possible Realtor. Check out this link and watch a fantastic video…. This entry was posted in Customer Service, My BLOG, Observations, Sales, Working with Buyers, Working with Sellers. Bookmark the permalink.